The last time fight fans saw Orlando Salido (41-12-2, 28 KOs), he was limping to the finish line with just enough of a points lead to decision mega-Olympian Vasyl Lomachenko last March. 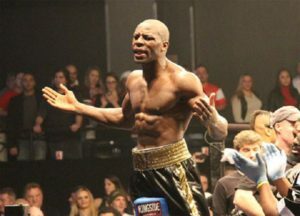 Despite taking home the victory in the bout, the 31-year-old looked to be the loser in every other aspect. 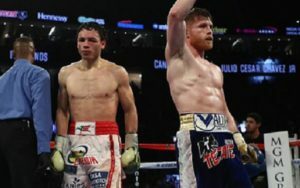 Not only did he look dead tired and desperate at the very end of the Lomachenko fight, but he also had to go through the indignity of vacating his WBO featherweight belt earlier due to an inability to make the 126 lb. limit. It’s six months later now and “Siri” Salido, the very definition of a grizzled, well-traveled veteran, is looking to claim another belt (of sorts) as he takes on Thailand’s own version of the grizzled veteran, the 33-year-old southpaw, Terdsak Kokietgym (53-4-1, 33 KOs), for the vacant WBO interim super featherweight title in Tijuana, Mexico. 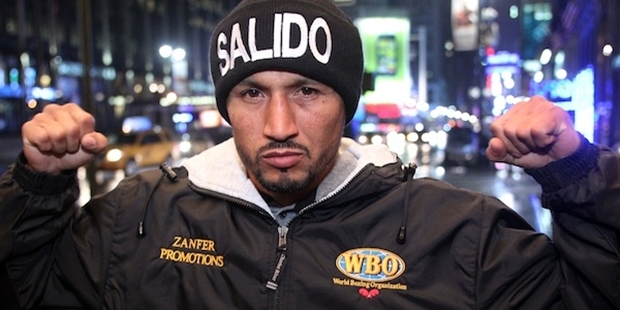 Salido is eighteen years into a career that began when he was just fifteen years of age and saw him have to work his way through the unforgiving Mexican club circuit. 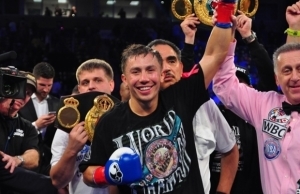 There may be little to nothing left in the tank of the experienced former world titlist, but this bout with Kokietgym, who is best known for being stopped by Juan Manuel Marquez in 2006, will show Salido and the world whether there’s enough there to go on yet another title run.